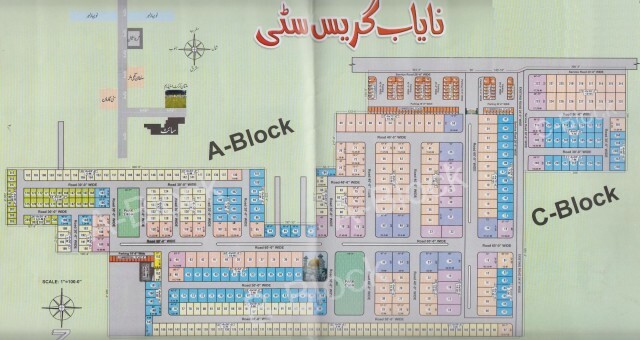 Multan (April 7, 2012) – Mehmood Property Dealers has launched another housing project after Nayab City Housing Scheme in Multan. 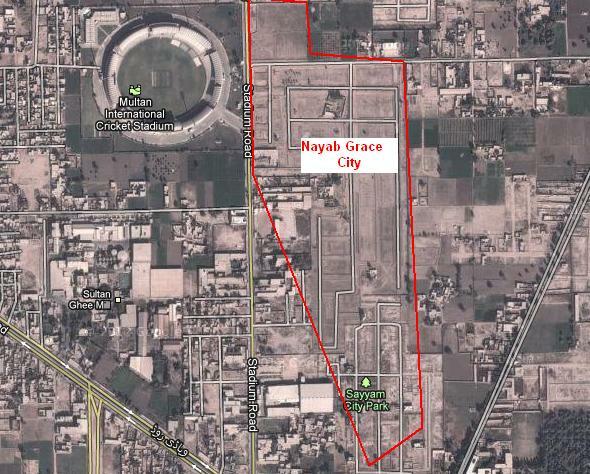 New Nayab Grace City is located opposite Multan Cricket Stadium. Master Plan of Nayab Grace City and its Location Map is given bellow.